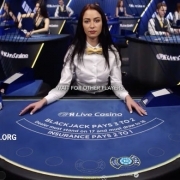 Here are the high limit live blackjack tables. 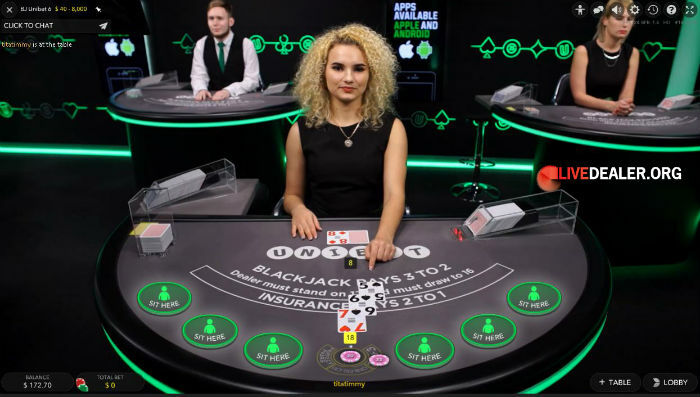 Maximum bets are high and so are minimums, making some of these tables completely out of reach for the average player (eg. 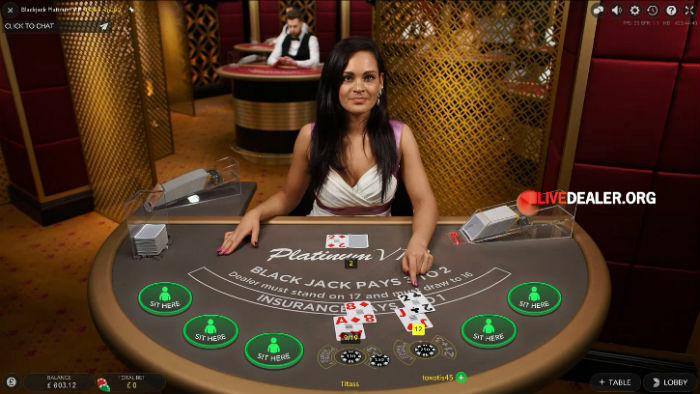 Evolution Gaming Diamond VIP blackjack has a minimum bet per seat/position of £€1,000). 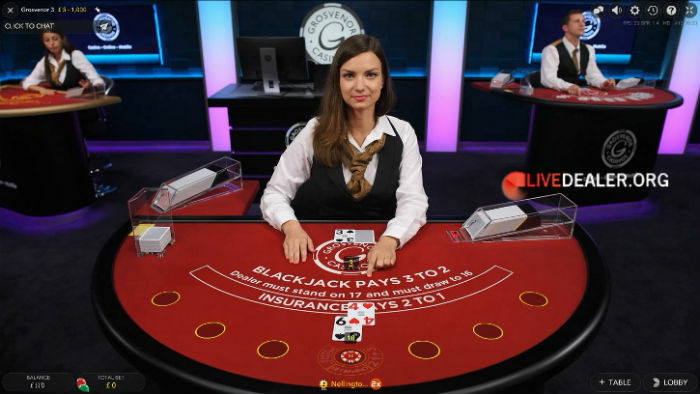 High rollers however will have the benefit of enjoying these tables largely to themselves. 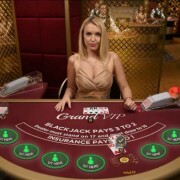 For a completely exclusive gaming experience, try Evolution’s Salon Privé blackjack tables. 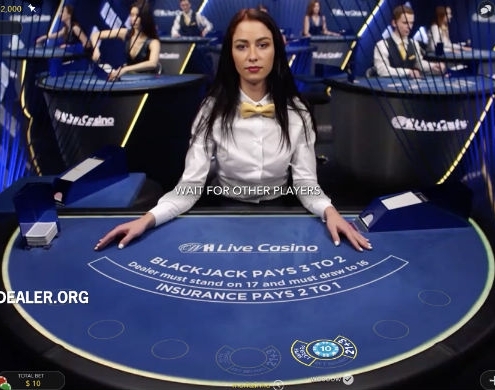 Once you open the table, no other players can join (or even open the table and watch you play). 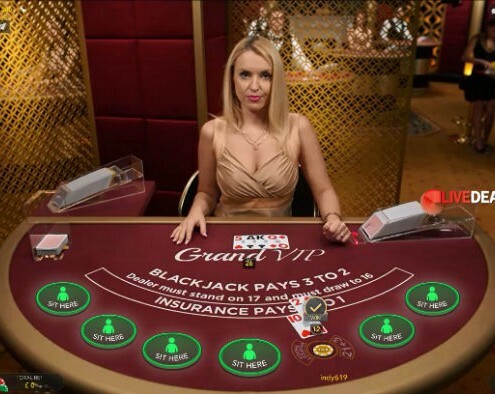 You will need a casino account balance of £€ 6,000 or more to access these tables, and minimum bets per seat start at £€1,500. 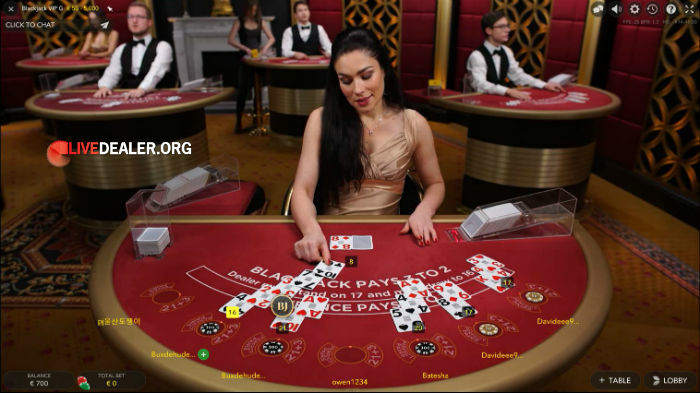 Limits at the below tables may vary slightly depending which casino you play them at. 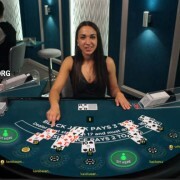 Most should offer per-seat maximum bets of at least €10,000. 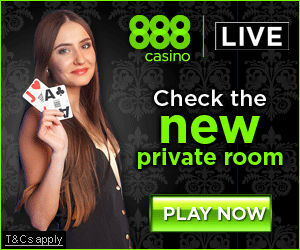 Private / dedicated / exclusive room blackjack tables are accessible only by players logged in at that casino. 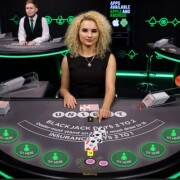 Same rules as regular floor tables. 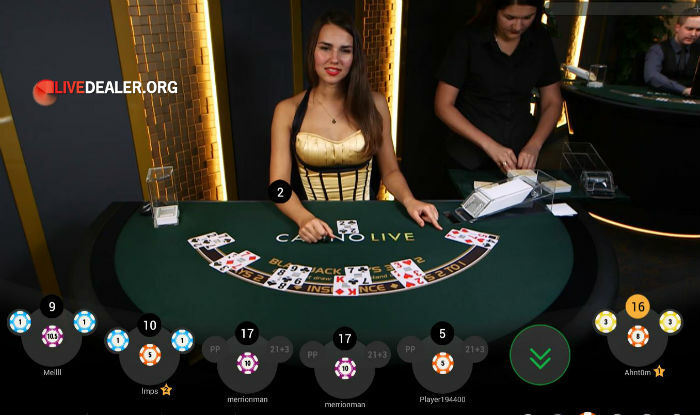 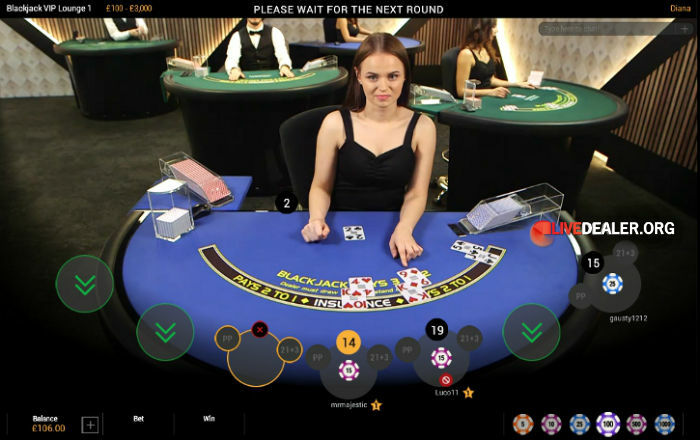 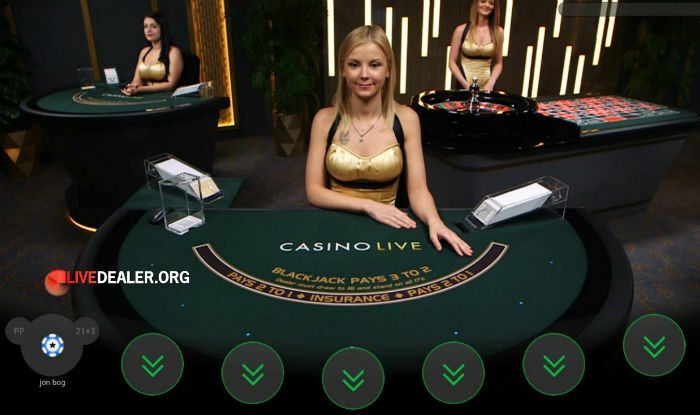 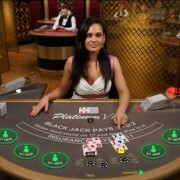 Any Playtech powered live casino worth it’s salt now has a selection of private live blackjack tables. 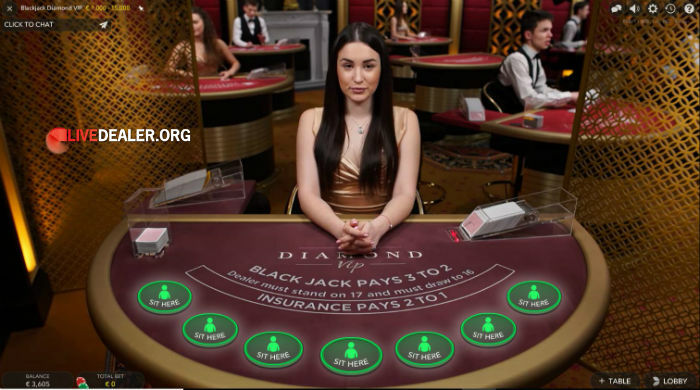 These are accessible by players logged in at that casino only, and bear unmistakable casino branding. 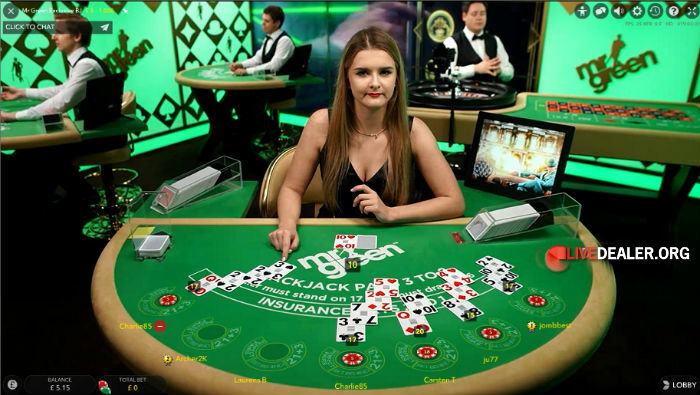 In January 2018 Evolution launched their Salon Privé Blackjack tables, for Super VIP players. 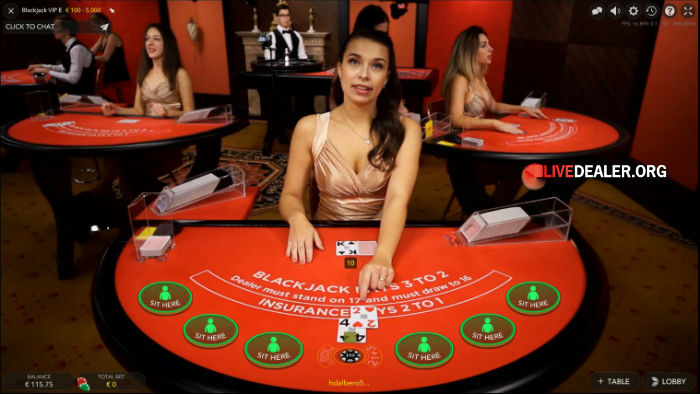 When you open these tables, they are marked occupied and unavailable to other players…it’s a truly private gaming experience. 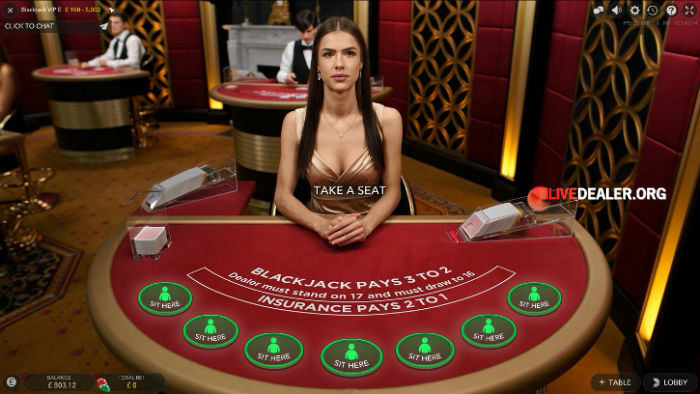 Play a single seat, play all seats as you wish. 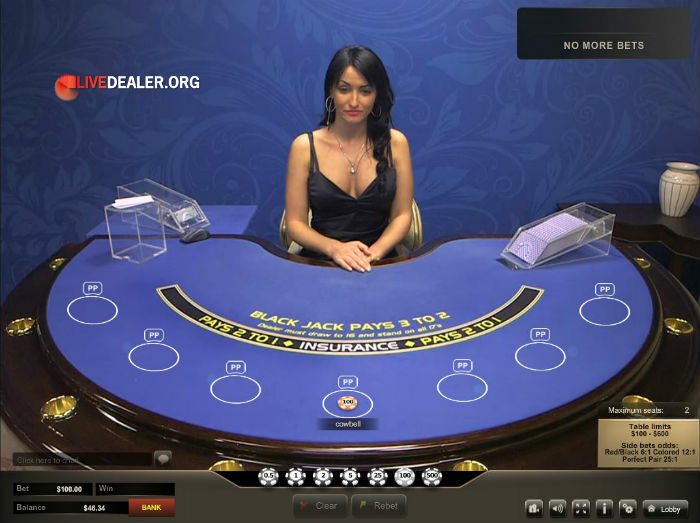 The deal will be at your preferred speed, and you may request a dealer change if desired. 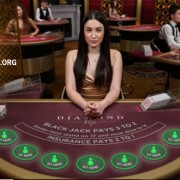 You will need a $‎€£ 6,000 plus account balance to open these tables. 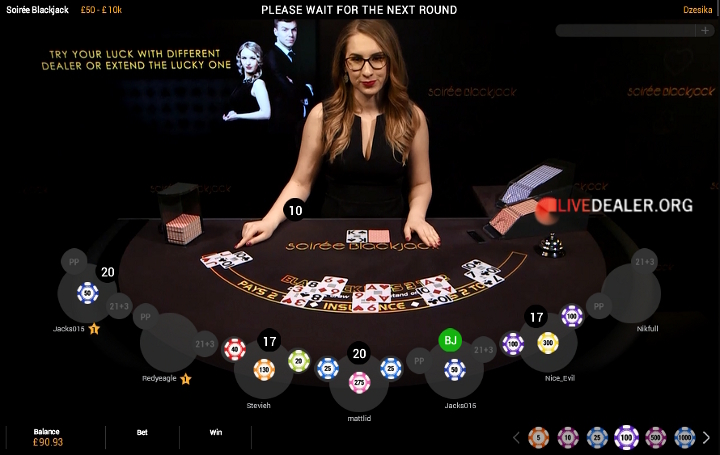 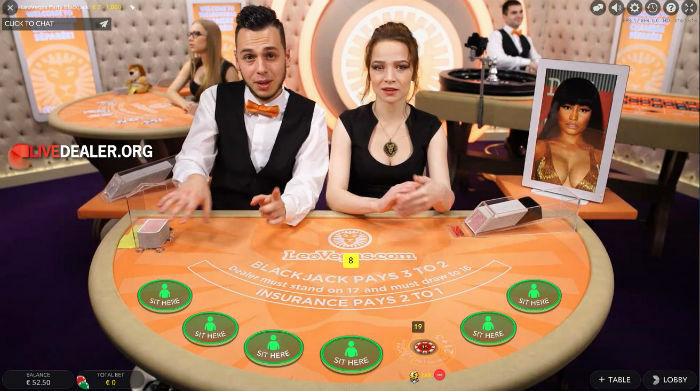 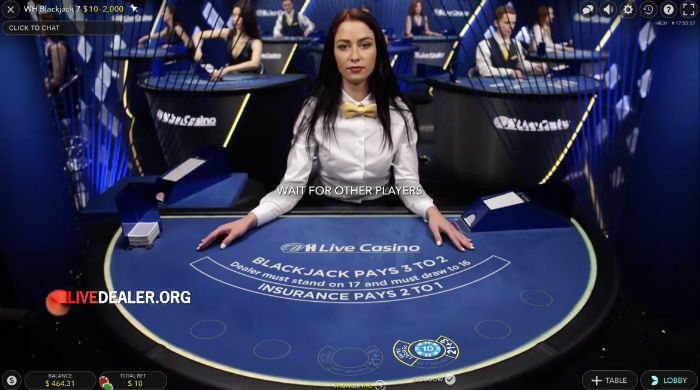 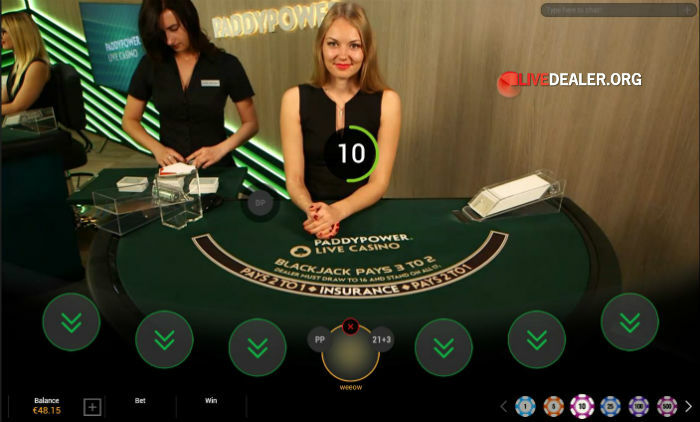 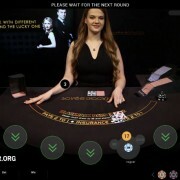 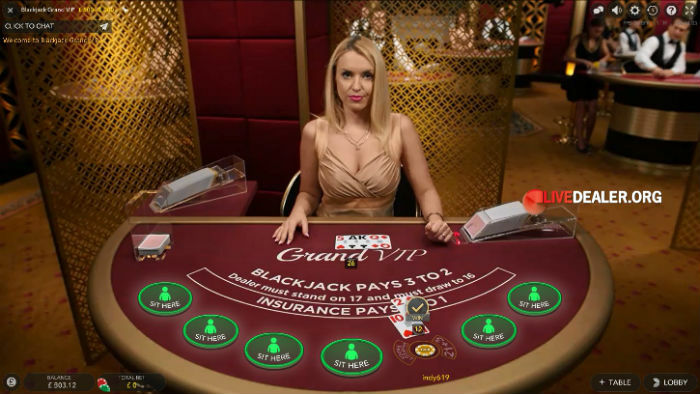 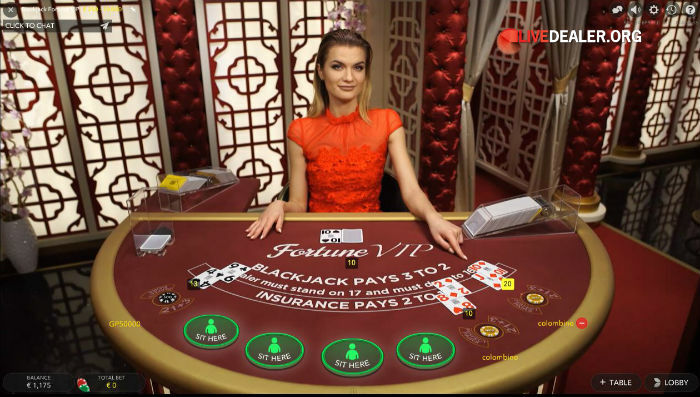 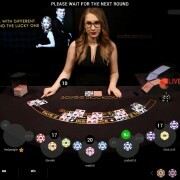 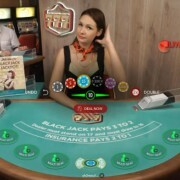 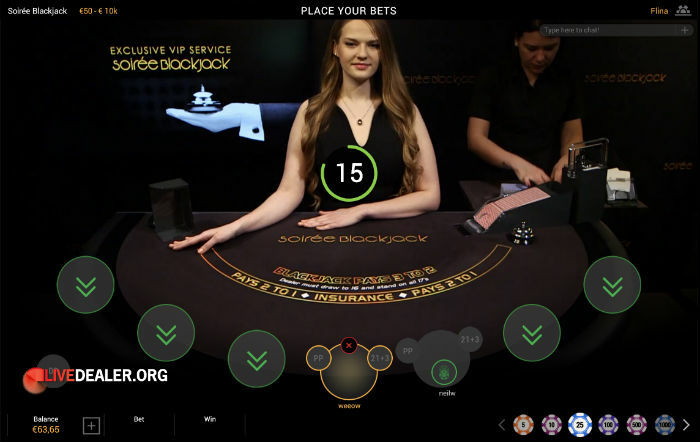 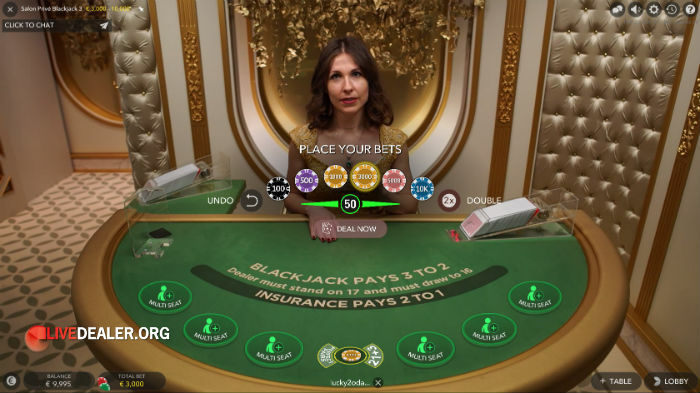 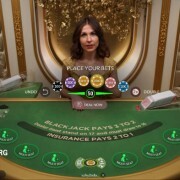 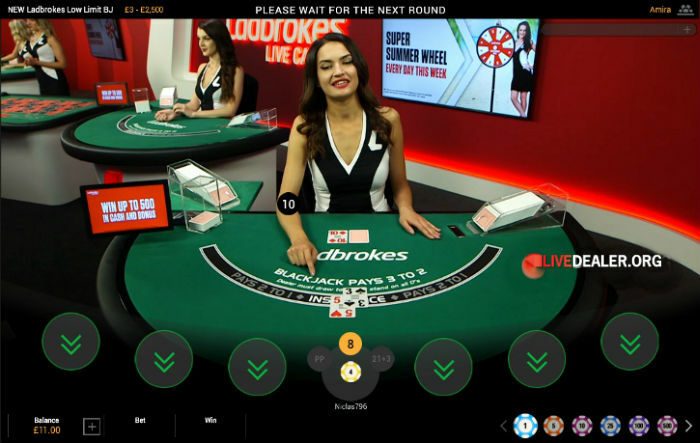 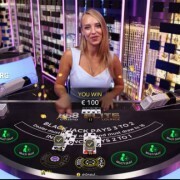 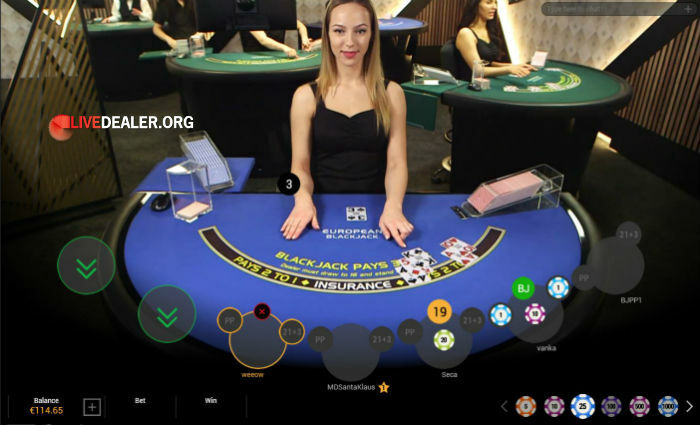 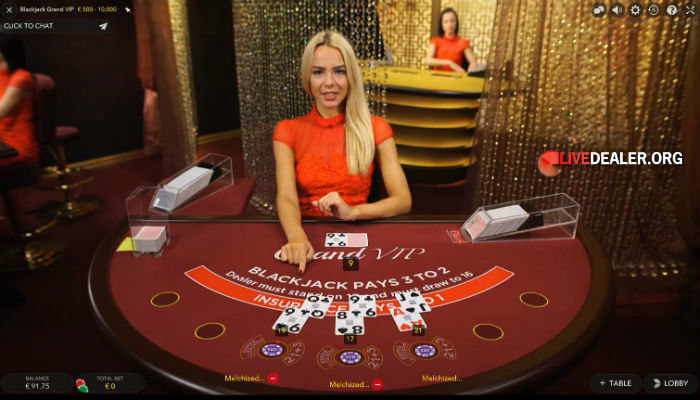 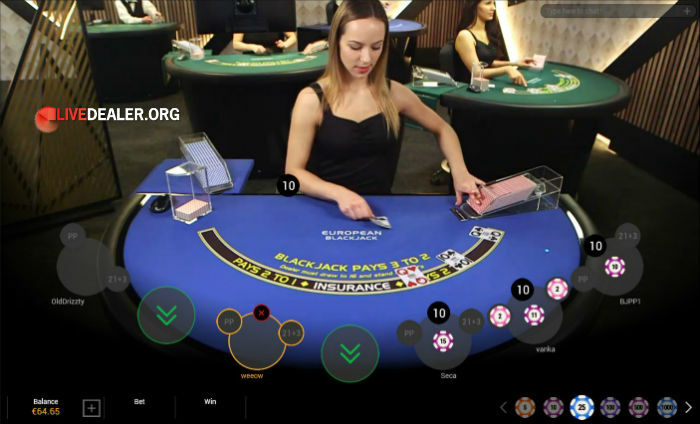 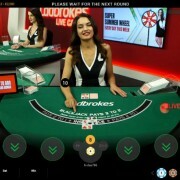 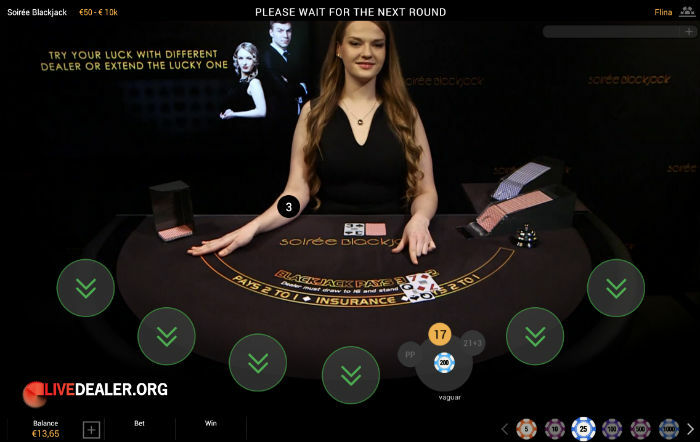 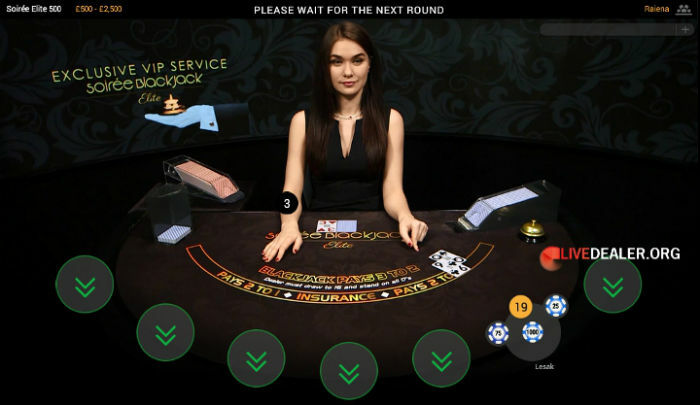 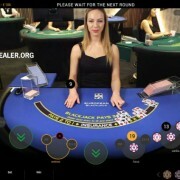 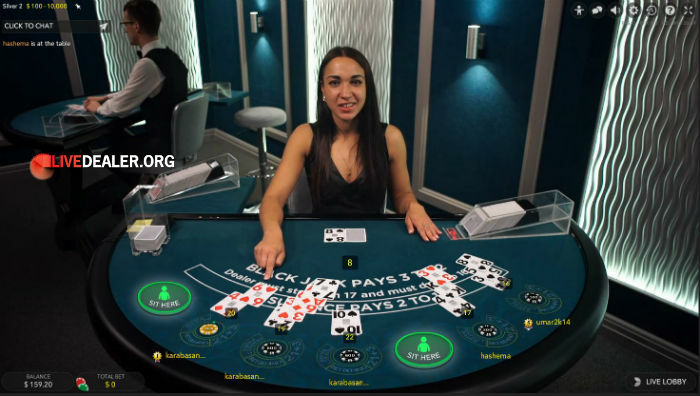 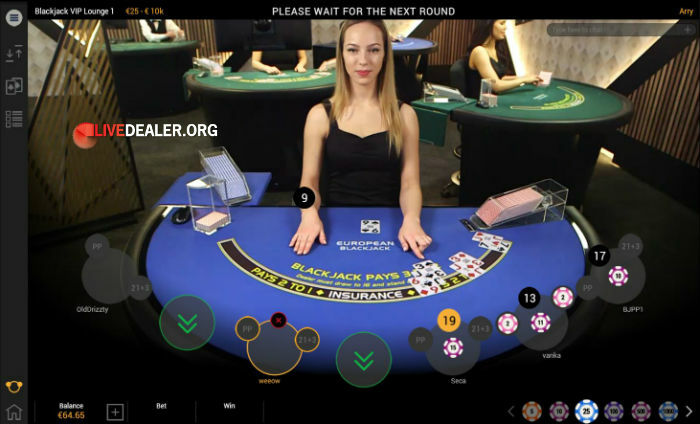 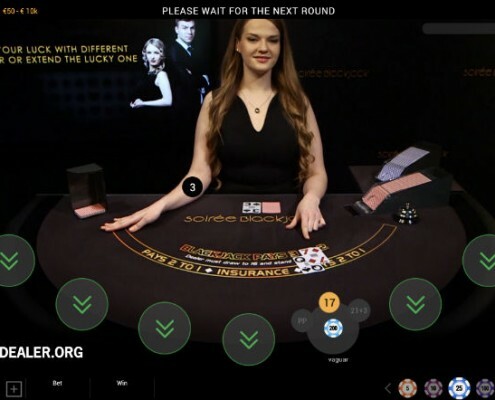 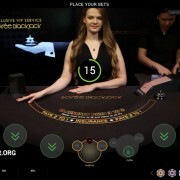 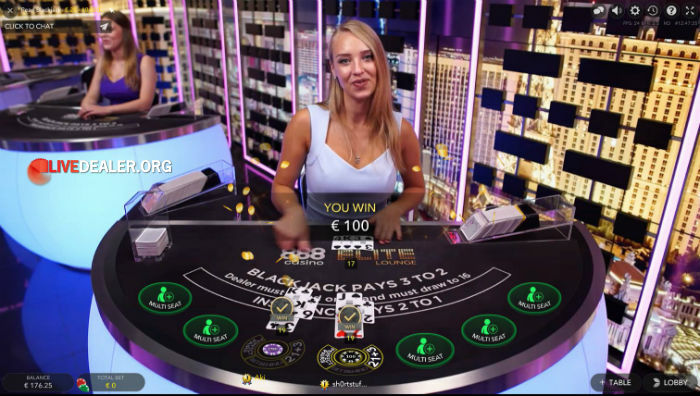 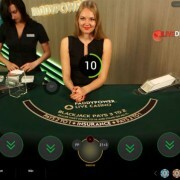 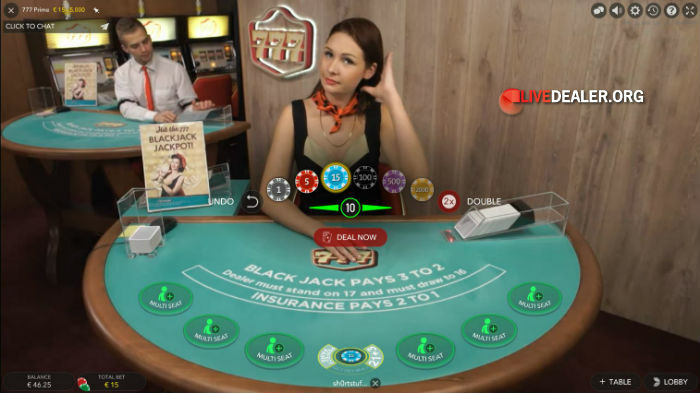 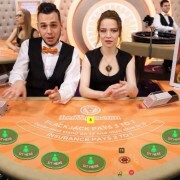 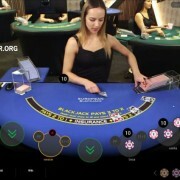 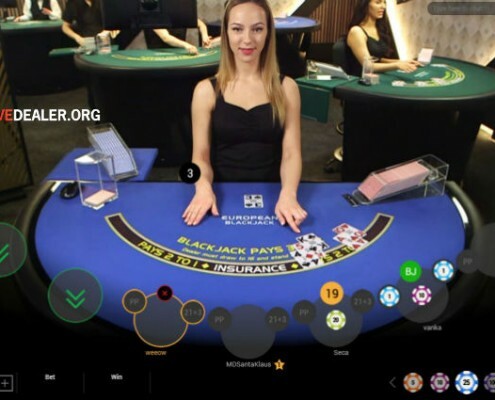 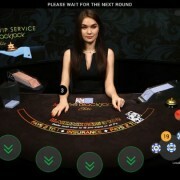 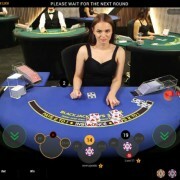 Soirée Blackjack was introduced by Playtech in March 2018. 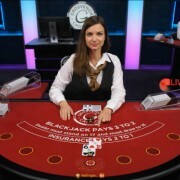 Now 3 Soirée Blackjack tables…regular (50 min), Elite 200 (200 min) & Elite 500 (500 min).